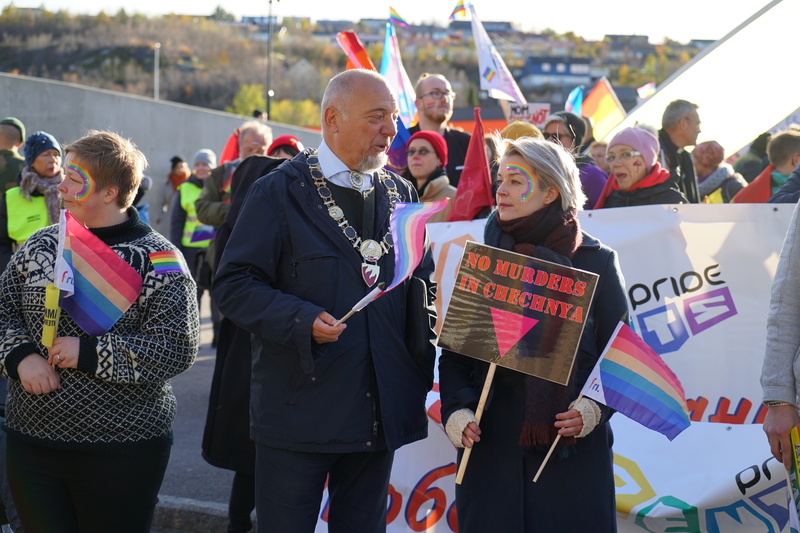 Half an hour drive from the border between Russia and Norway, 300 persons from both sides of the border hit the streets of Kirkenes to celebrate the second Barents Pride – 100 more than last year. 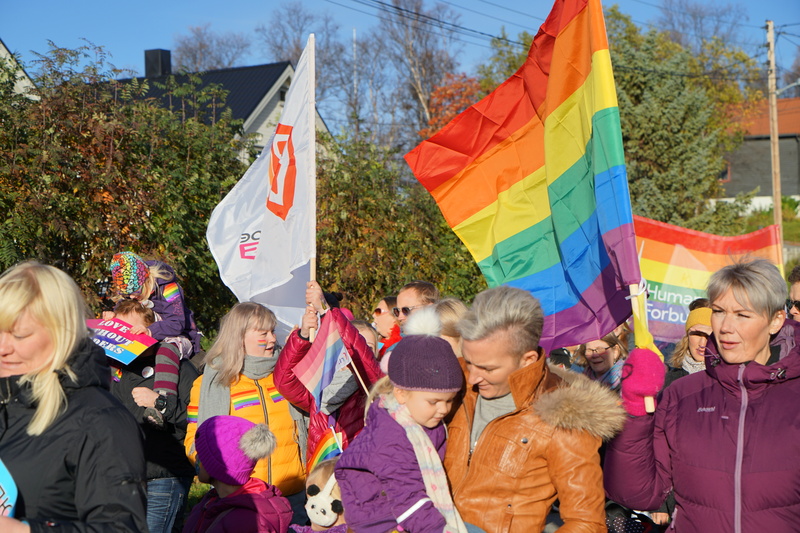 Singing songs of freedom and love while waving rainbow flags and banners created jointly during early morning hours, the second Barents Pride was nothing short of being a spectacularly vibrant celebration of the freedom to choose, love and hope. Any anxiousness some of the participants might have had while waiting for the parade to depart from the city’s school building evaporated into smiling faces while marching and dancing through the residential area towards the city centre. Sending a clear message those kilometres eastward that they will fight for the fundamental freedom to be who you are, and to love who you want. Looking towards a brighter future. Millions of people take part in Pride parades around the world every year, to show that the LGBTI community exists and has a right to be visible. In the Russian cities close to the border in Finnmark, any attempt at organizing a pride would lead to arrests, legal persecution and maybe also violent attacks. 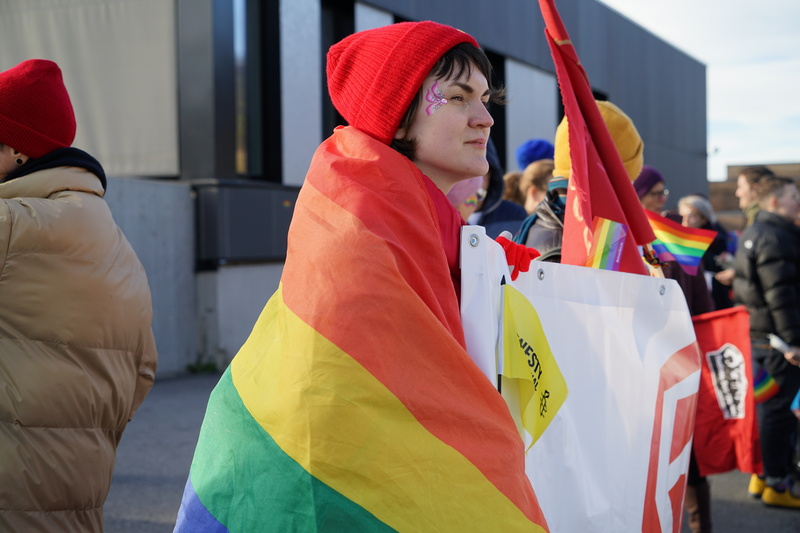 Therefore, Barents Pride is for the second time being organized in Kirkenes, which provides a safer space for Russian participants to voice their wishes for the future and freely express themselves without fear. “I see the police around us here and I am not scared. I smile when I look at them. 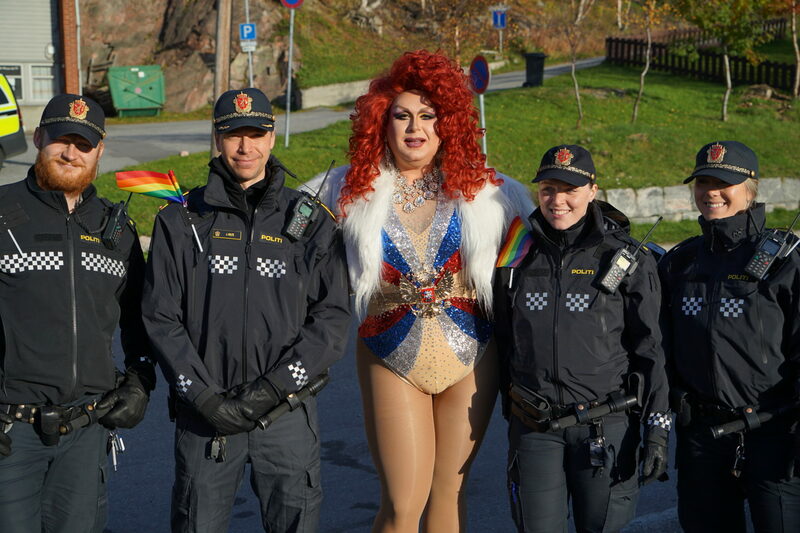 But, in Russia, I fear them and would run away”, said Aleksandra from Russia, after participating in the Pride parade, which saw the presence of local Kirkenes police waving the pride flag while walking alongside the participants. 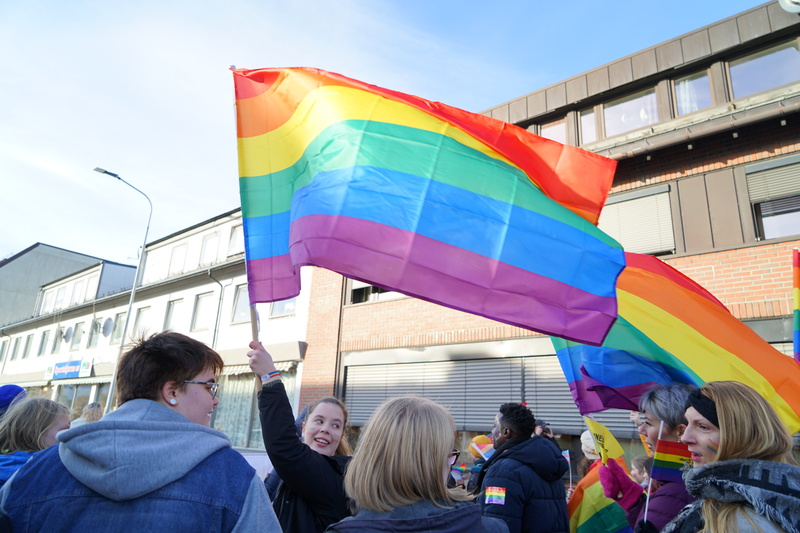 Barents Pride is organized by FRI – the Norwegian Organization for Sexual and Gender Diversity, the Norwegian Helsinki Committee, Queer World and Amnesty International Norway, with support from the Barents Secretariat. 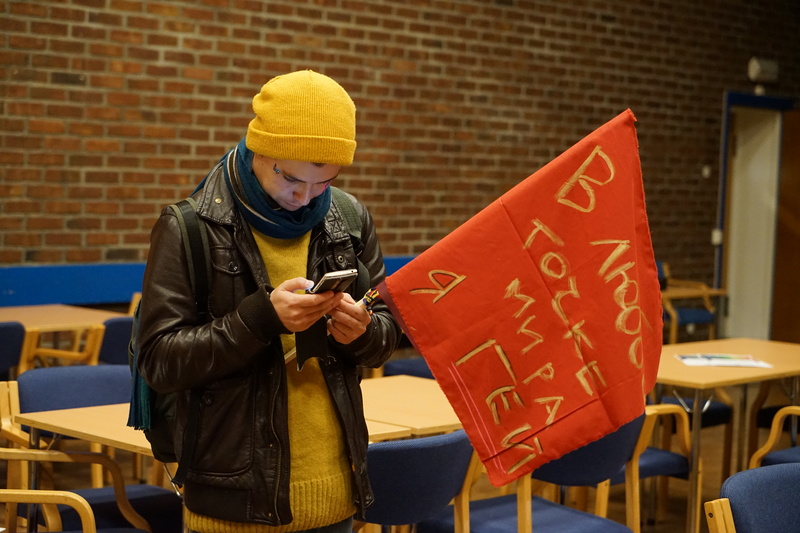 Given the hostility faced by the LGBTI community in Russia and the fierce response to public events by the Russian authorities, the Barents Pride came about in 2017 to be as a safe and free space for a marginalized group under attack, to demonstrate and celebrate their freedom of expression and assembly. 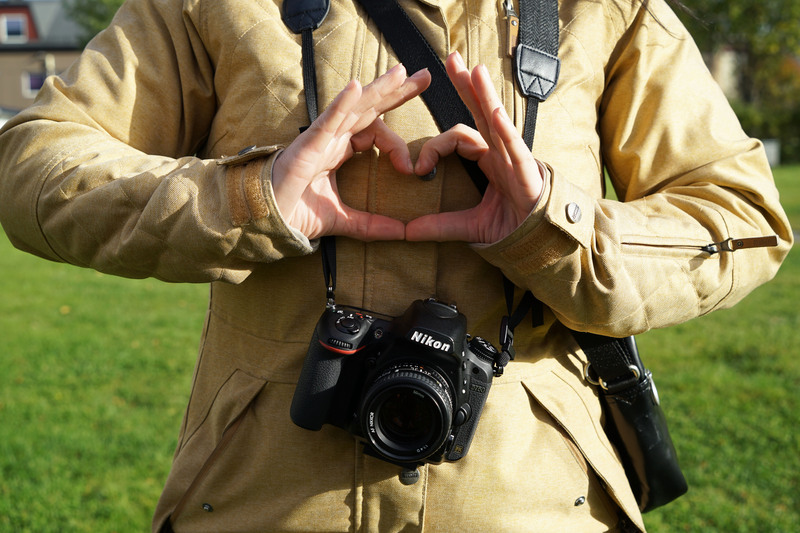 LGBT persons all over Russia are at risk when taking part in public events. A Russian participant setting the mood before the Pride parade. Freedom to choose who you are, and to love who you want. 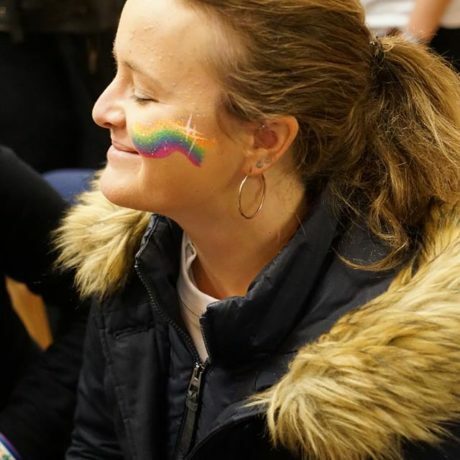 Talking about her vision for Barents Pride, Ingvild Endestad, Head of FRI said “My goal is that people on both sides of the border will have the same freedom and same support in the community someday. 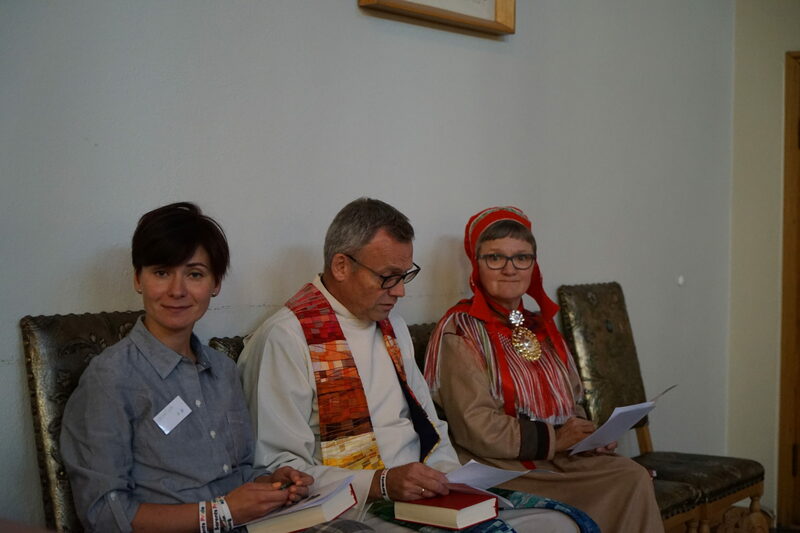 Marianne Erlandsen from FRI Kirkenes added with a smile, “We hope to go beyond creating a space just here, and maybe someday, we can do it in Russia”. For Susanne Demou Øvergaard, Secretary-General of Queer World, collaboration between many partners is key to arranging the Pride parade. 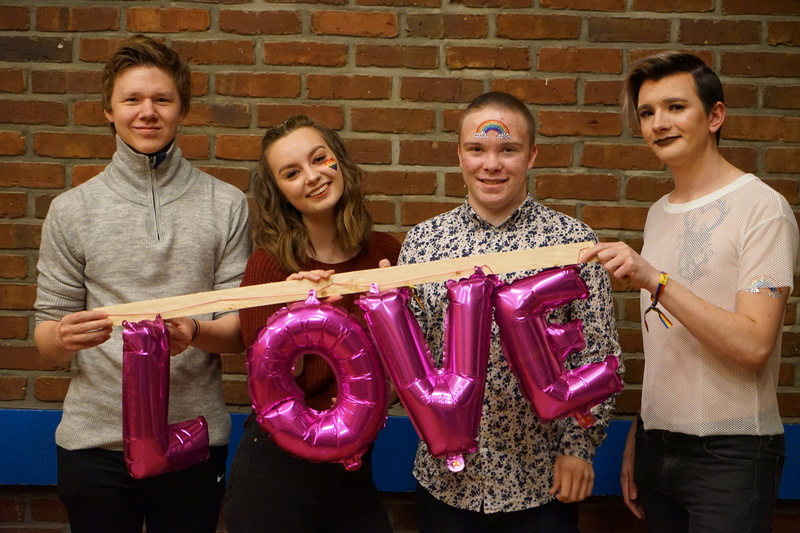 “It is important for us, as organizers, to stand together as we are the backbone of the Barents Pride. It is necessary to support and work with the community in many different ways”. Mina Skouen, Senior Adviser at the Norwegian Helsinki Committee. 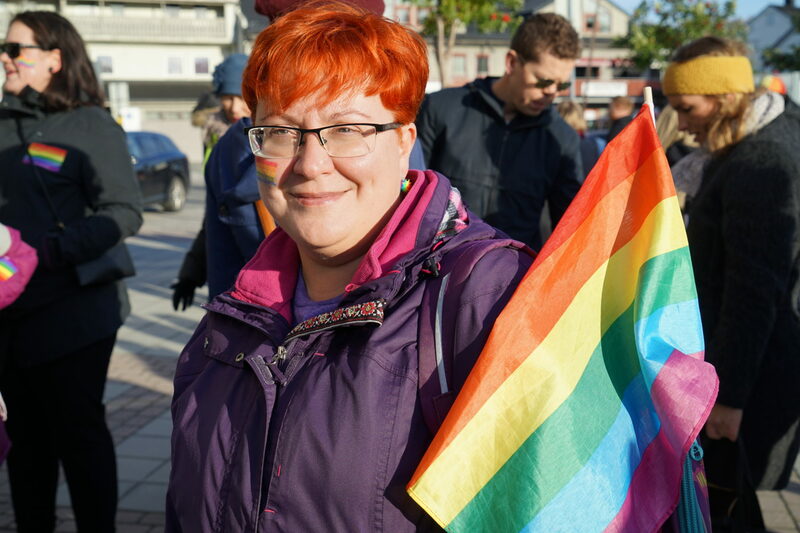 Patricia Kaatee, Policy Adviser of Amnesty International Norway added, “Many of the people at Barents Pride live under troubled circumstances, with hate speech and threats, and Barents Pride is a hopeful event that we all look forward to. Doing it once was an incident but, if you do it twice, it’s a tradition”. 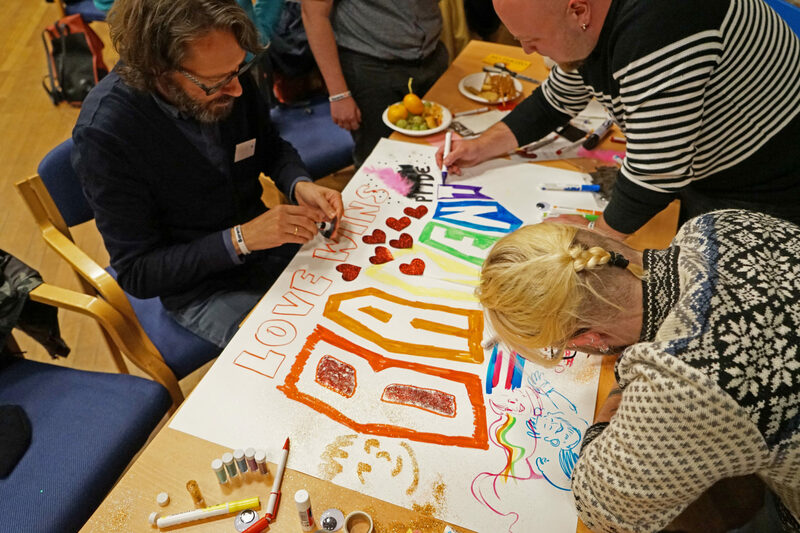 Many who are persecuted in Russia for being part of the LGBTI community, have described that they experience Barents Pride in Norway as a momentum for freedom and solidarity. Yet, three days are not enough. “I have seen a lot of people who express themselves in different ways and I want to do that too. In Russia, we always have to wear several masks, some of them feel like they are made of concrete” said Nastya, a participant from Petrozavodsk, Russia. 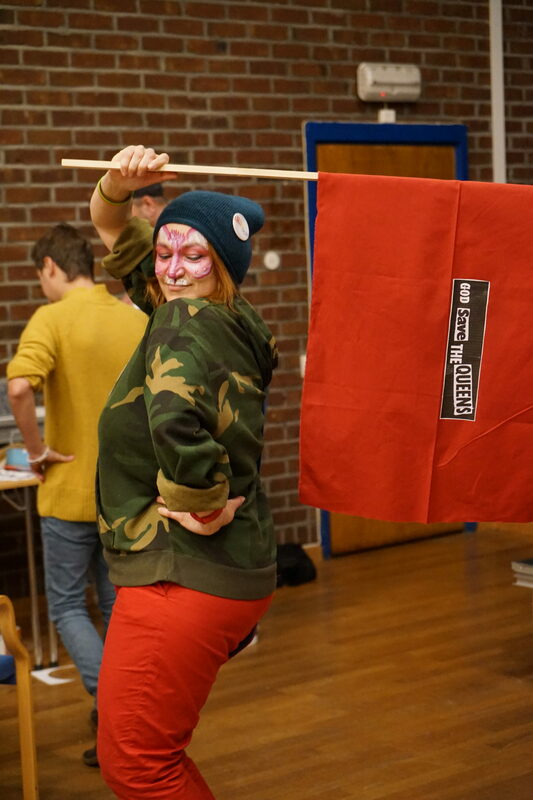 “Even though I am trying to express myself at the Barents Pride, I can’t fully take off these masks”. 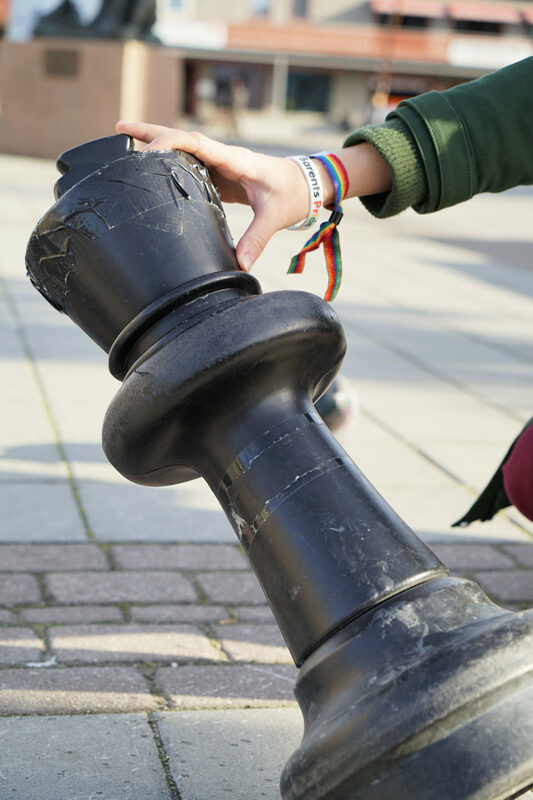 Nastya said she has experienced unpleasant situations in Russia both from strangers passing by and online, but also from people she knows personally. 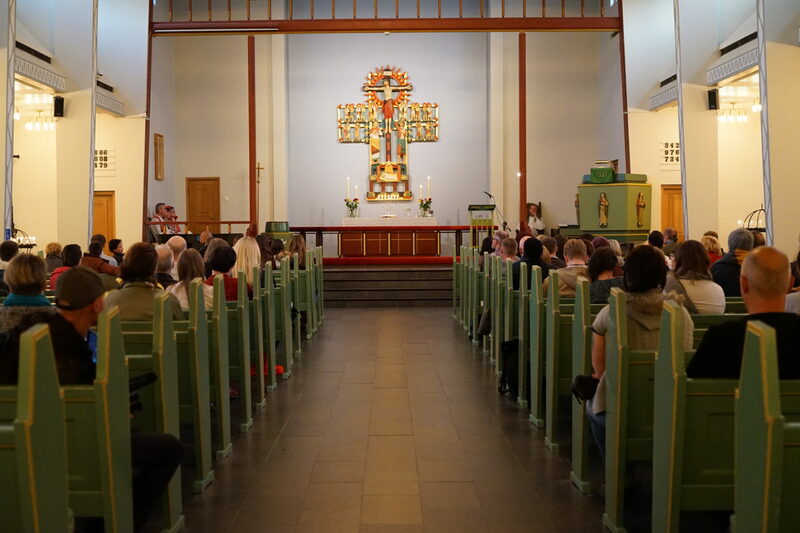 During the Barents Pride weekend, the local Kirkenes Church also held their first ever Rainbow service. 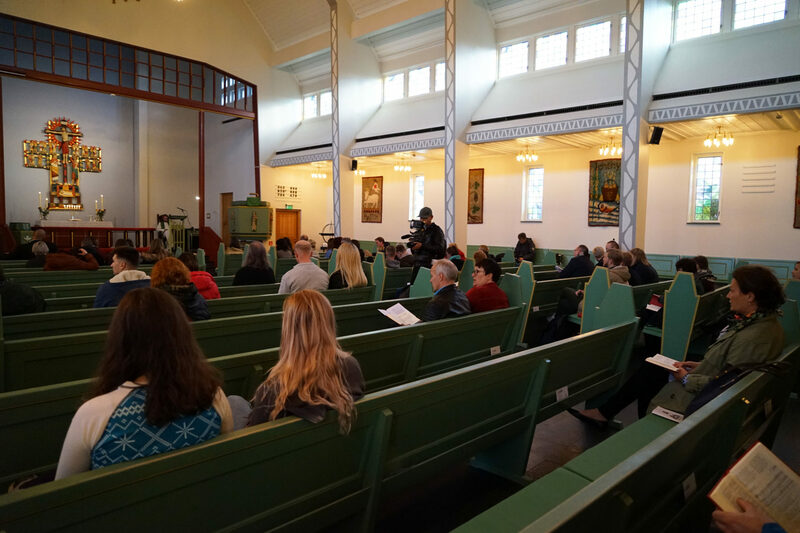 Also for Nastya, an atheist, this was a tearful experience since she knows this cannot happen in her own country. At the service there were prayers for all the people who have taken their own lives. And for LGBT persons living in countries where they experience hostility, and particularly for people in Russia. 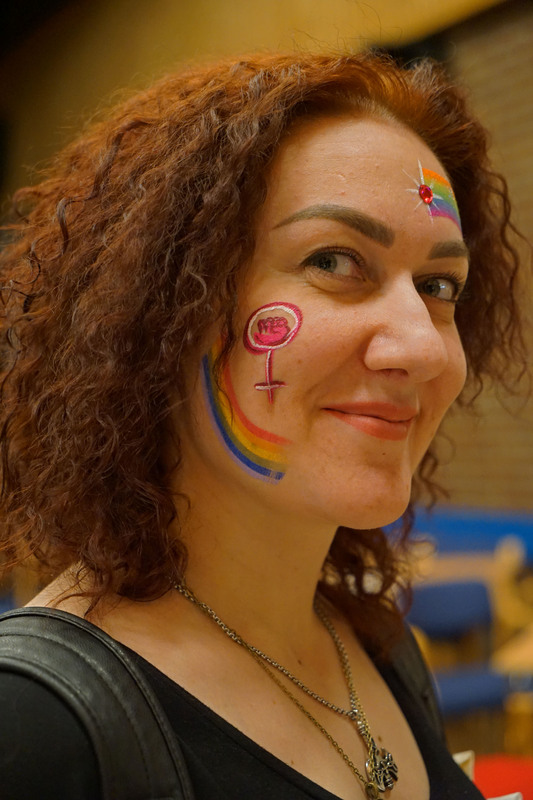 Talking about Chechnya, one of the regions in Russia where gross violence against LGBT people has made the international agenda, Valentina said “After the first Barents Pride, many of us received death threats and hate messages. What happened in Chechnya is an example of how policies and attitude can go wrong and lead to violence and hostility”. 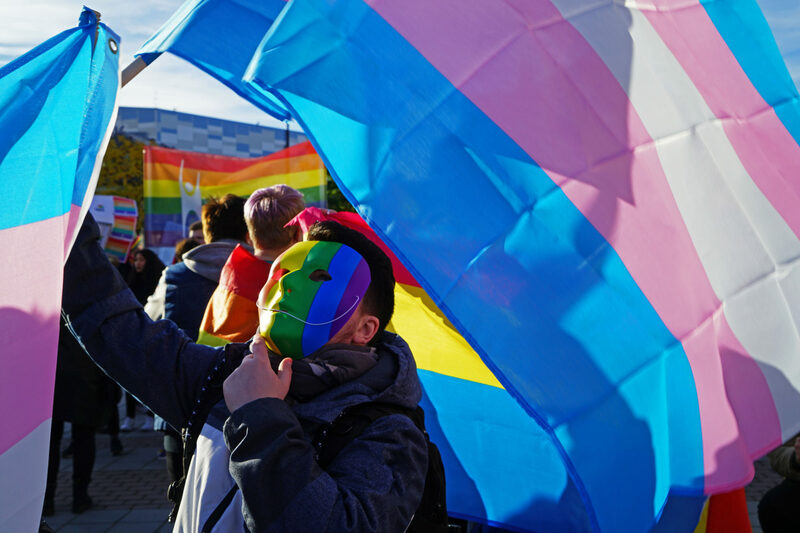 Read article "Norway asks for investigation of Russia"
Read article "Urging Russia to answer for human rights violations"
Read article "What freedom feels like"
Read article "Russia is the worst country for sexual and gender minorities in Europe"